Kaplan Test Prep – offers online and live courses, admissions consulting, and one-on-one tutoring. They have prep centers in both Raleigh and Durham so that you can take classes, study, and get one-on-one tutoring. Several LSAT classes are always available. Prep packages start at $799 and go up to $5000 for one-on-one tutoring. Proven track record: More people get into Duke or UNC law school with a Kaplan LSAT Prep Course than any other prep program. The Raleigh-Durham area features two of the world’s most elite law schools: UNC Chapel Hill and Duke. Only 14% of UNC applicants are accepted, with an average LSAT of 164. Duke has an average LSAT of 169, but accepts 24% of applicants. Take an LSAT classroom course in Raleigh-Durham, NC. Find an LSAT Tutor either in Raleigh-Durham or online. 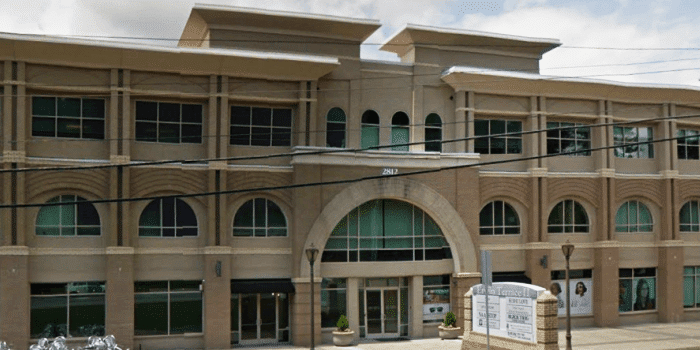 Kaplan has a test center located in Durham. 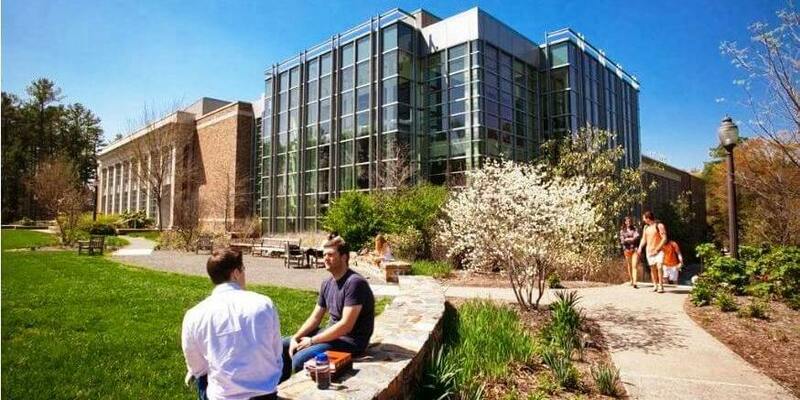 Duke Law School has an average LSAT score of 169 (96.7 percentile). The admissions rate is 23.3%, making it a competitive school. The average GPA is 3.70. The average starting salary of graduates in the private sector is $160,000 and in the public sector it is $60,000.